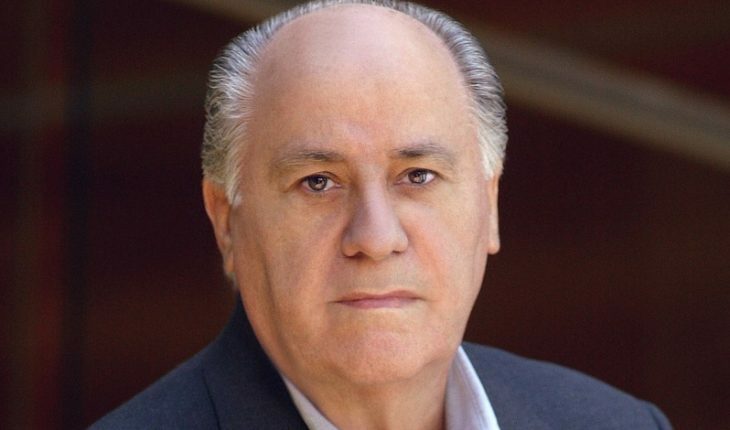 Born on 28 March 1936, Amancio Ortega is a Spanish billionaire who founded Zara, a renowned fashion brand. Amancio was born in León, Spain, and spent his early childhood there. His family experienced financial hardships due to Spanish civil war and the job of his father, who was a railway worker, was not good enough to fulfill the needs of his family of six. Amancio left school at the age of 14 and moved to La Coruña due to the job of his father. Very soon, he found a job as a shop hand for a local shirtmaker called Gala. There he learnt to make shirts by hand. In 1972, Amacio encouraged the local women to form cooperatives and founded a company called Confecciones Goa. This company used to market quilted bathrobes that the cooperatives produced.In 1975, Ortega founded Zara with his then wife Rosalia. Though initially he preferred the name Zorba, he had to settle with the name Zara because Zorba was already taken. Today, his retail company Intidex – which owns Zara, as well as other brands- has over six thousand stores around the world. 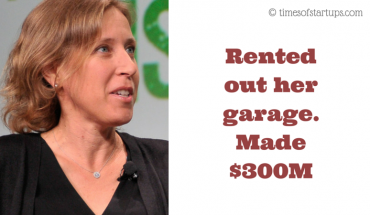 His company went public for the first time in 2000, which many say was a bit too late. 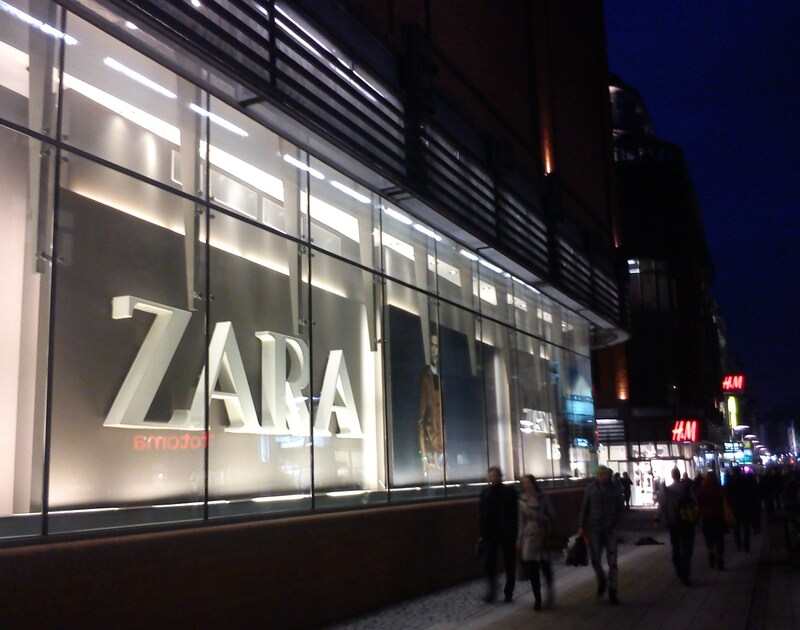 However, the expansion of Inditex continued. The key to Amancio business is a model popularly dubbed as ‘Fast Fashion’ which essentially implies giving customers what they want as quickly as possible. His company has also ensured a super fast logistics chain so that the time from inception of a design to the final product usually takes less than three weeks. Even though he announced his retirement in 2011, he still keeps a very low profile. 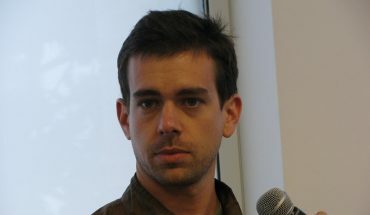 His lack of desire for publicity can be easily gauged by the fact that he has been interviewed by only three journalists ever and his first photograph is supposed to have been published in the year 1999, years after he became a billionaire. He is also known for his preference for a simple lifestyle. He prefers having lunch with his employees in the company cafeteria and tries to interact with the workers in the factory by regularly visiting them. He still prefers having a cup of coffee at the same coffee shop that he visited years earlier. As far as his interest in fashion is concerned, he prefers wearing a blue blazer and grey trousers, none of which is manufactured in his company. 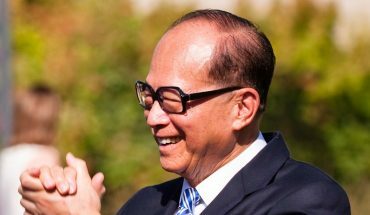 On October 23rd 2015, he briefly surpassed Bill Gates as the richest person in the world when his net worth hit $80 billion as stock in his holding company Industria de Diseño Textil peaked an all-time high of 33.99 Euros per share. 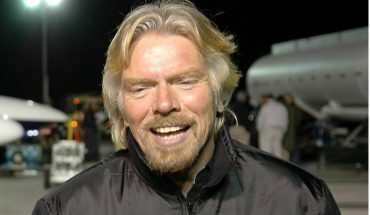 Even though the number one slot was held by him for a brief period, the journey of this entrepreneur from stitching shirts to becoming the the world’s richest man is truly inspirational.